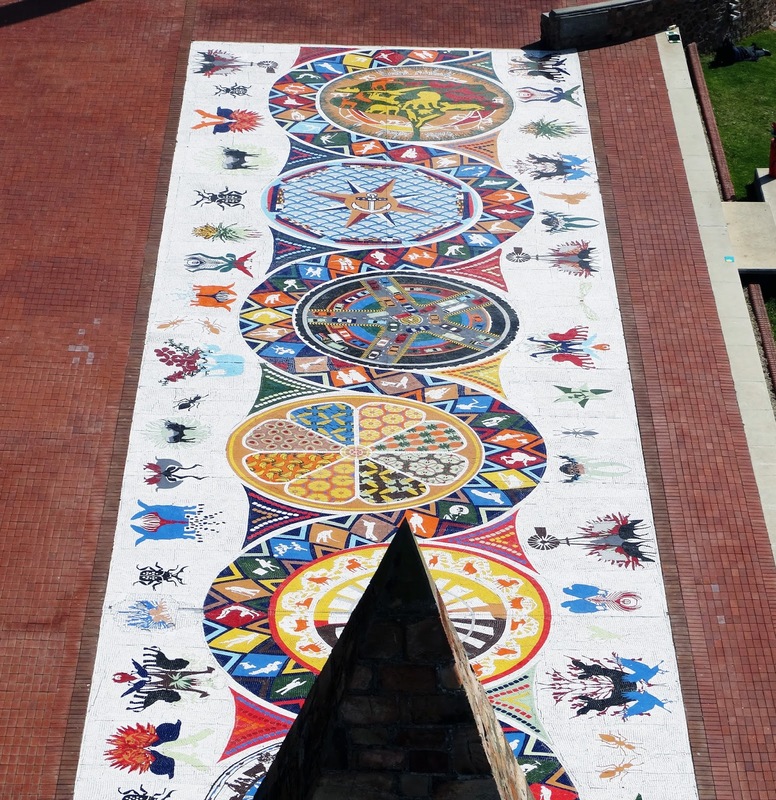 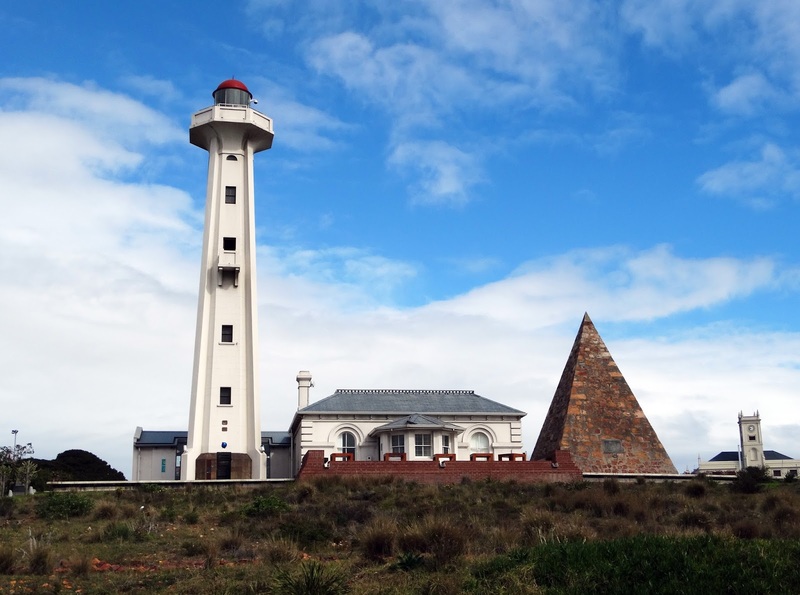 The Donkin Reserve (specifically the pyramid) was named by Sir Rufane Donkin in honor of his late wife Elizabeth (who also gave Port Elizabeth its name). 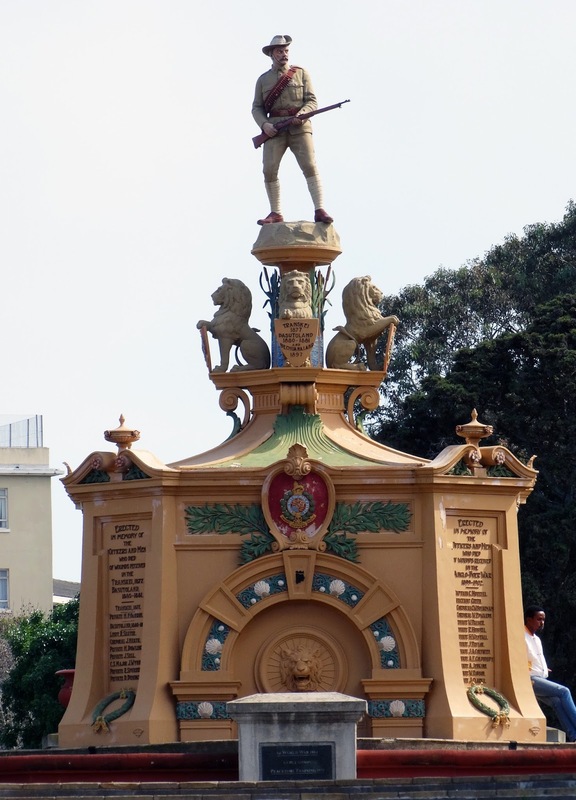 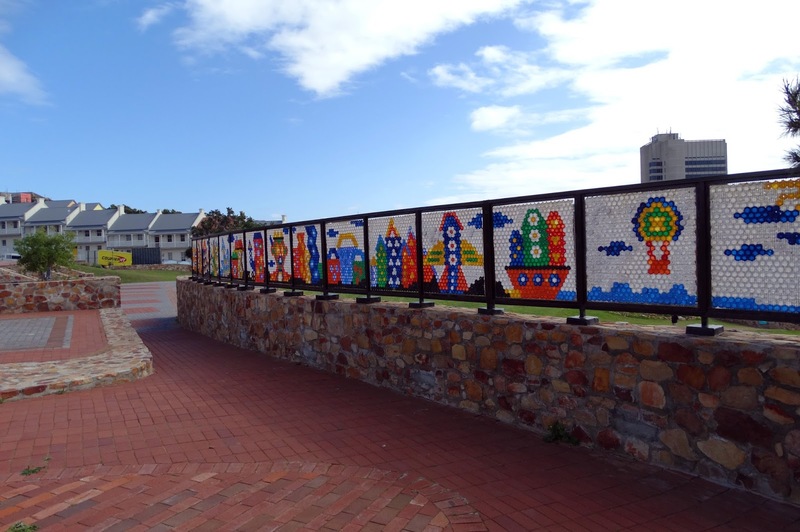 The reserve honors Port Elizabeth's rich history and was recently re-vamped for the 2010 World Cup. 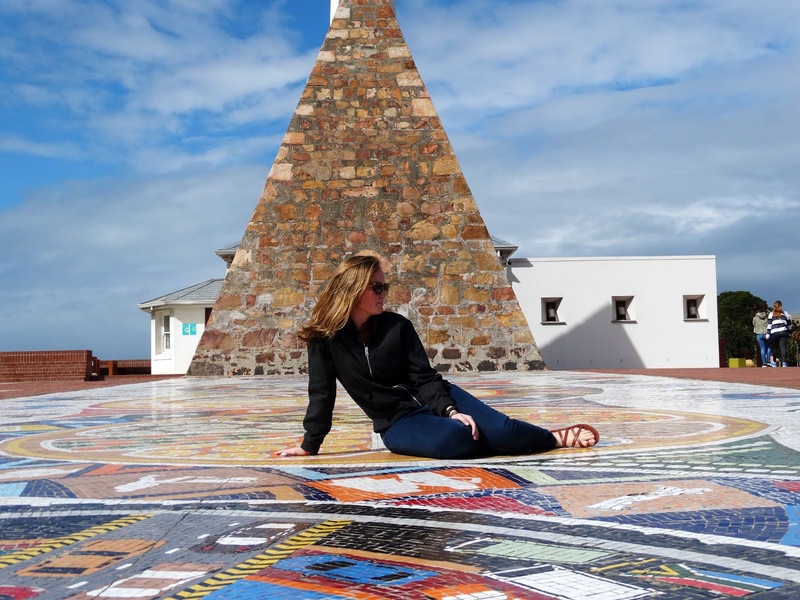 If you decide to climb up the lighthouse you'll be rewarded with beautiful views of the surrounding city, as well as a bird's eye view of the gorgeous mosaic tiles under the pyramid. 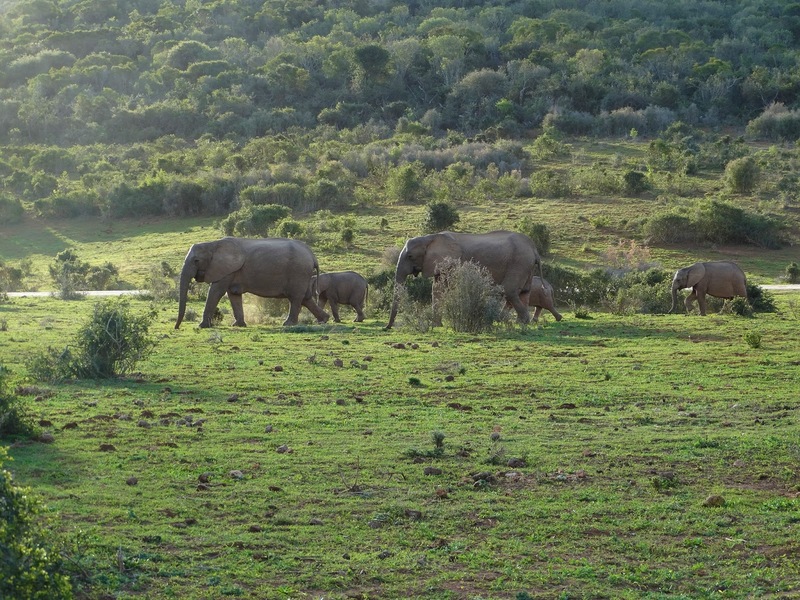 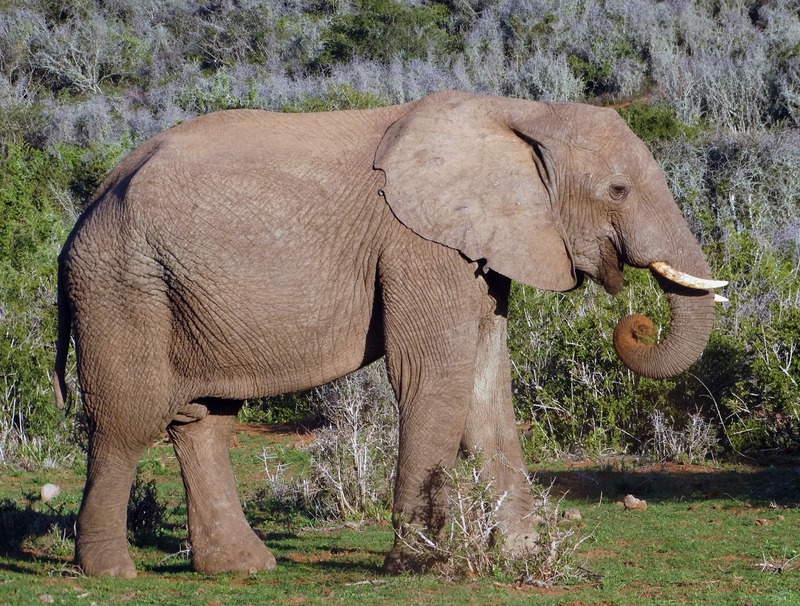 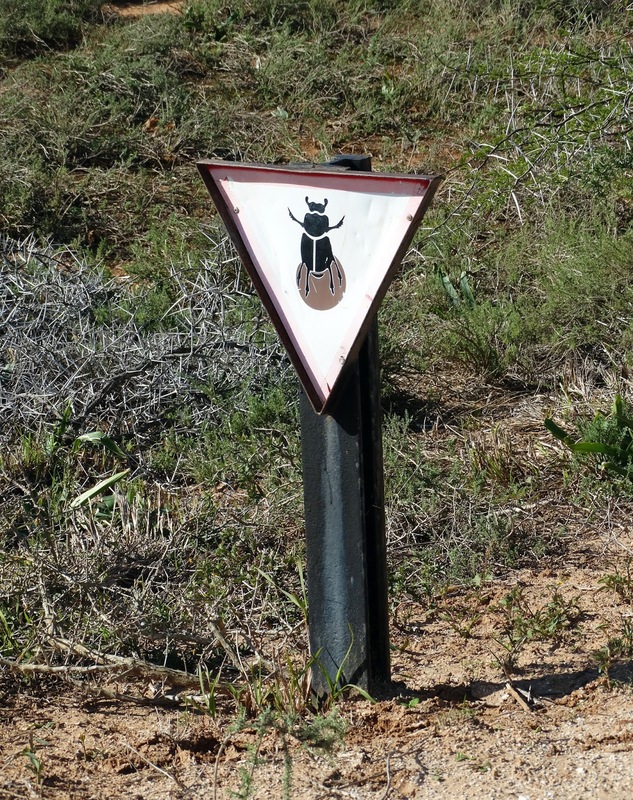 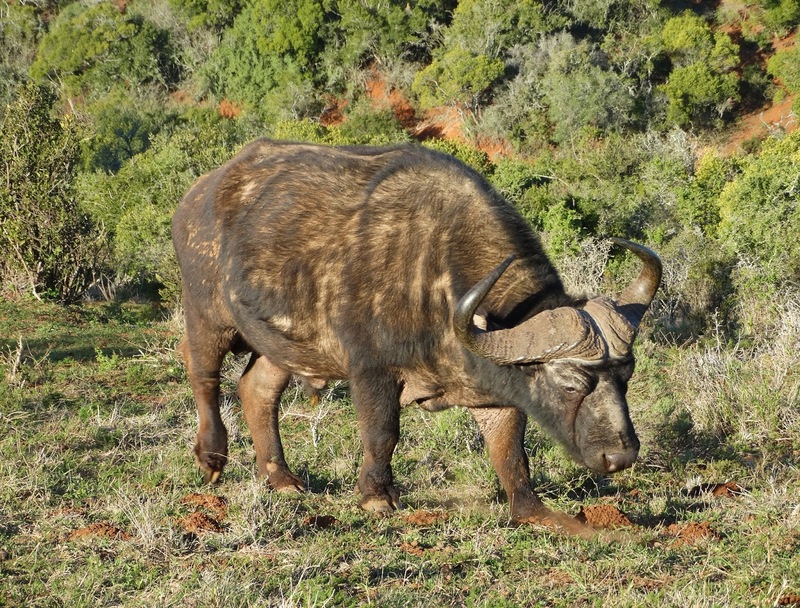 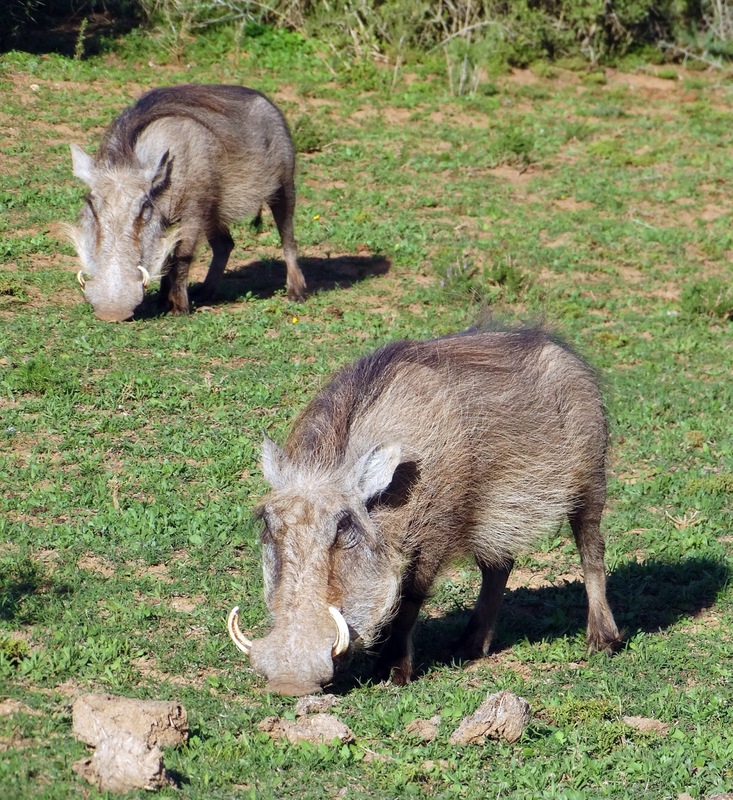 After countless game drives all over South Africa it's hard to impress me, but Addo did a pretty good job. 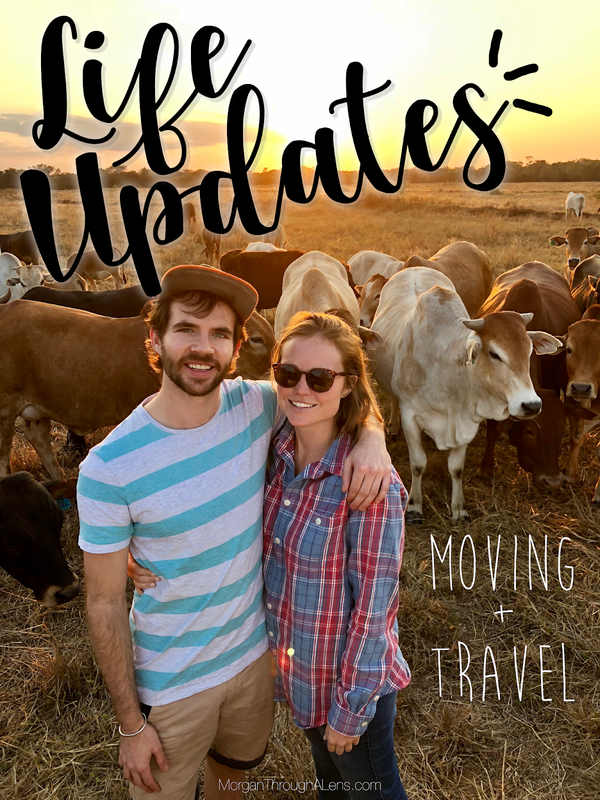 What I loved most was the animal spotting activity included with the map: everyone in the group gets points for every animal they spot - the sneaker the animal, the more points. 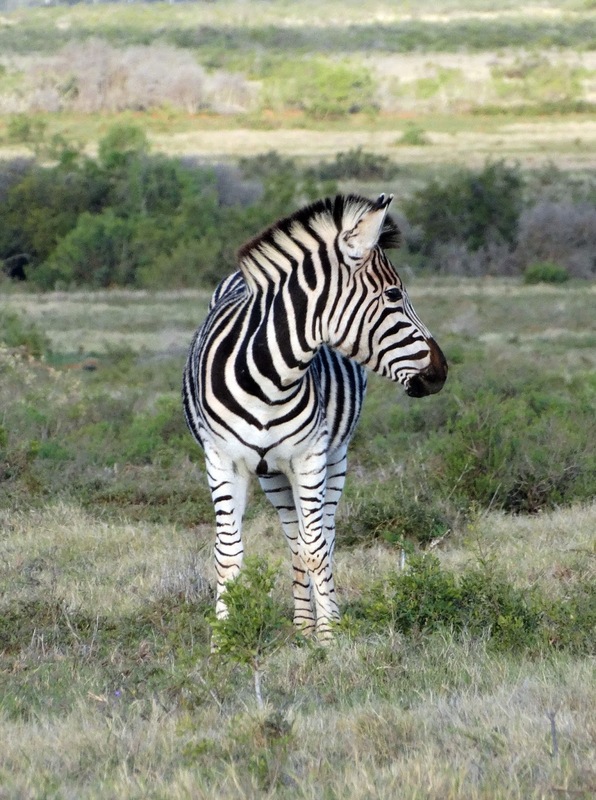 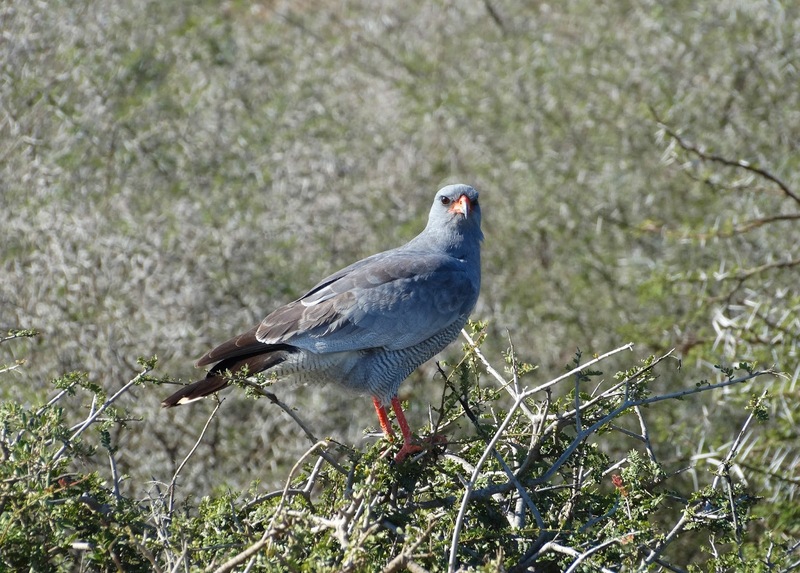 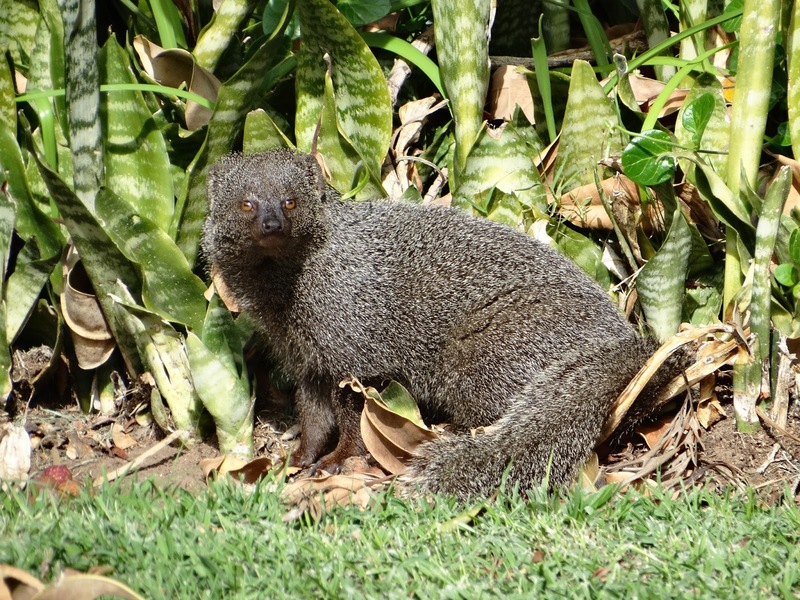 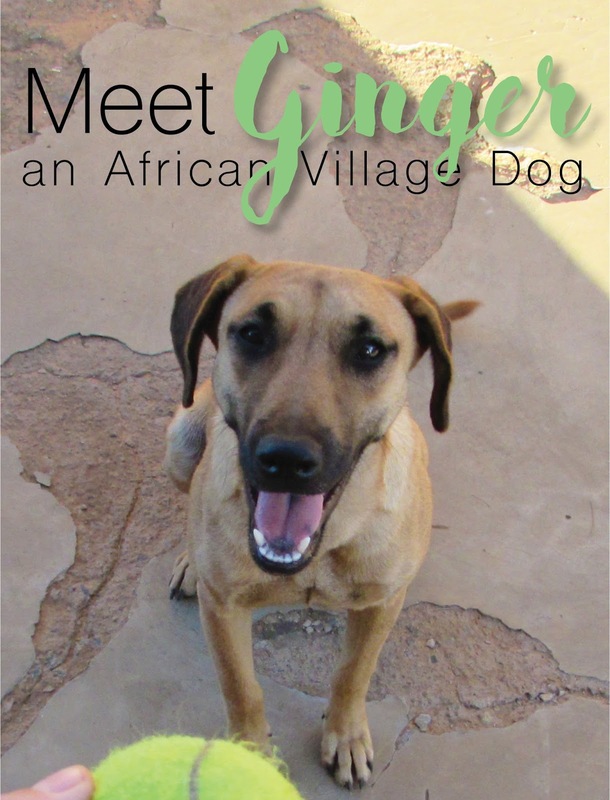 It's easy to get bored on a game drive, especially when you haven't seen an animal in some time, but this game kept our eyes open, and the energy level high. 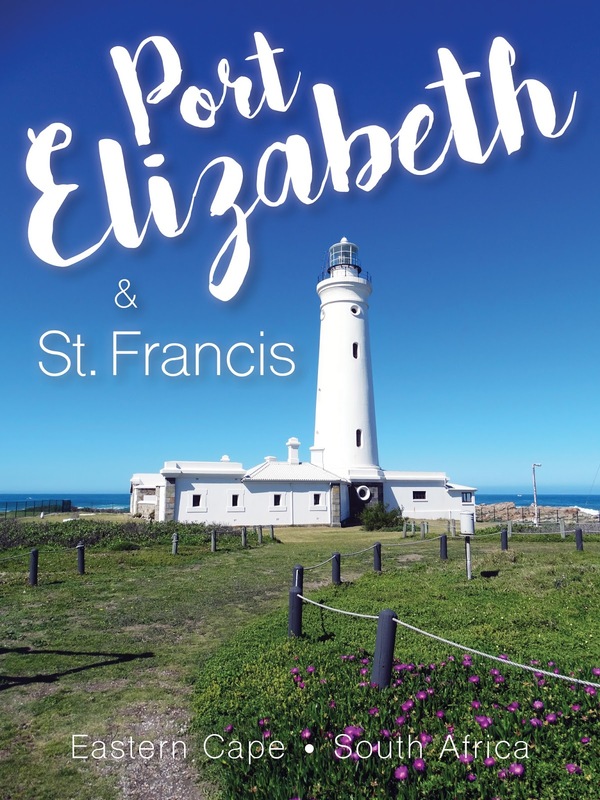 Although not technically in Port Elizabeth, St. Francis is only a short drive away, and fortunately for us, Alex's high school friend has a holiday house right on the water. 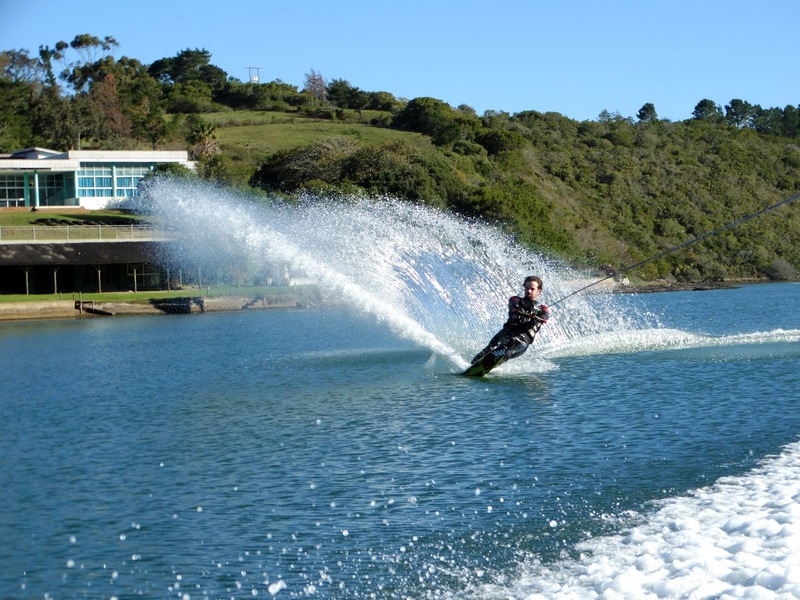 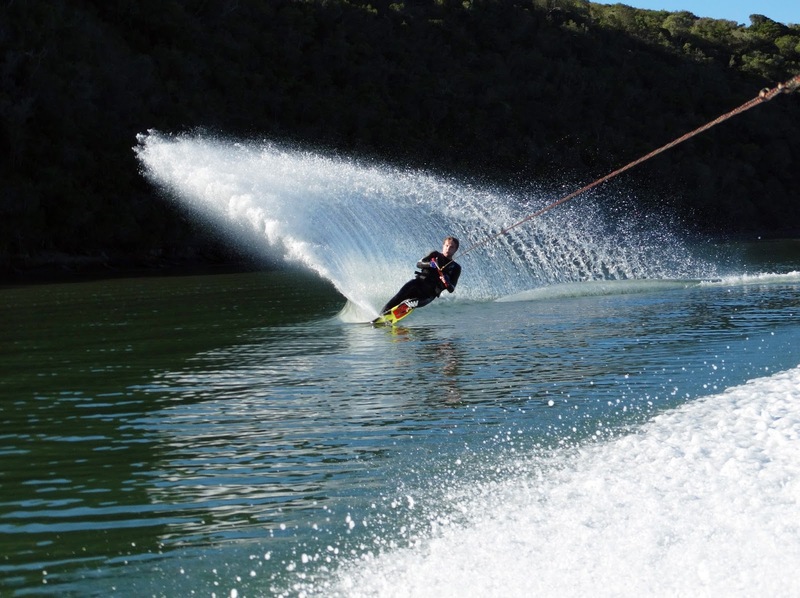 If water skiing and surfing are your thing, you've come to the right place. 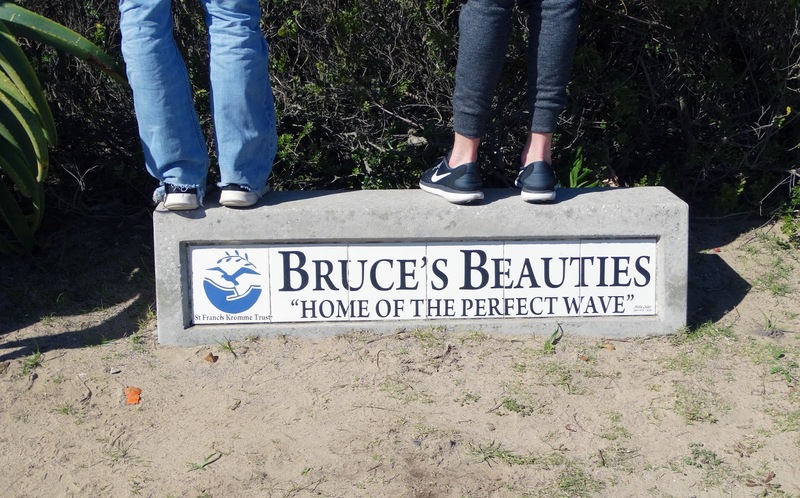 St. Francis is even home to "the perfect wave" - at least that's what the movie The Endless Summer claims. 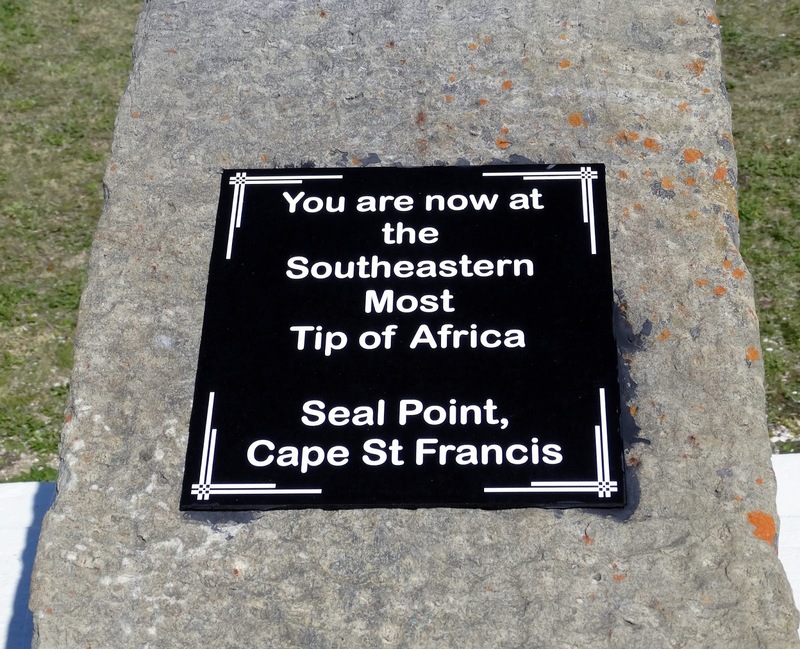 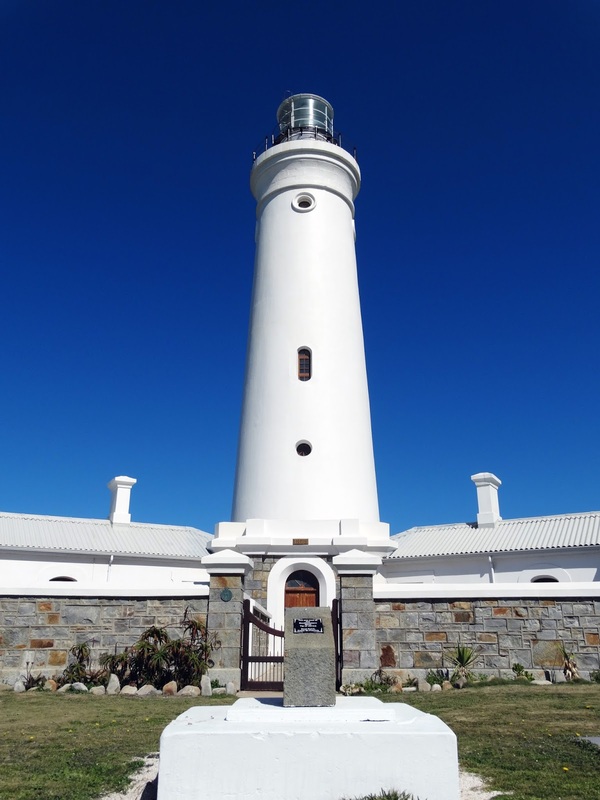 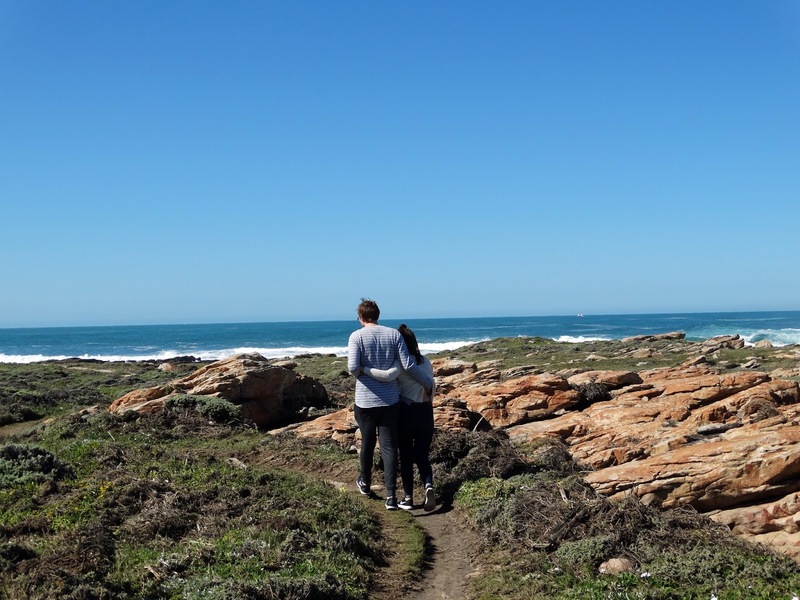 In St. Francis you can also visit Seal Point Lighthouse on the southeastern most tip of Africa (FYI - Cape Point in Cape Town is the southwestern most tip, but the true southern tip of Africa is in Cape Agulhas). 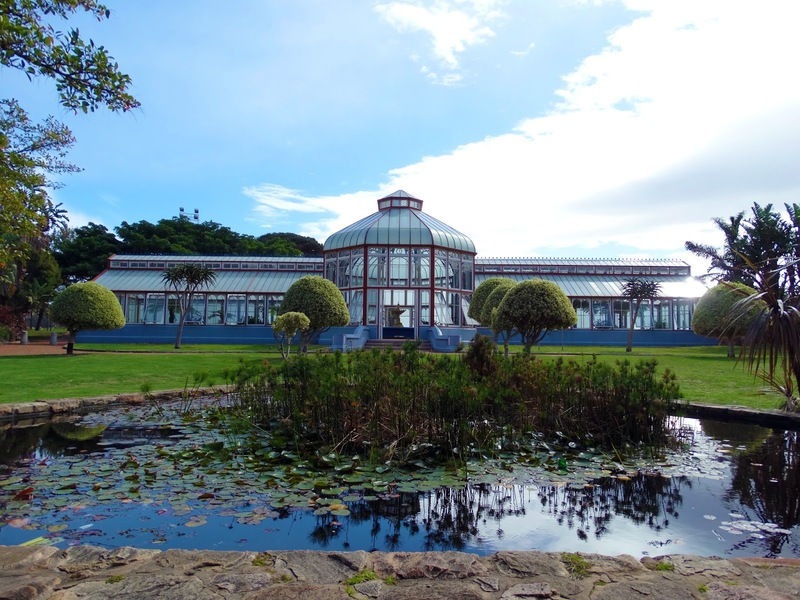 There is also a penguin rehabilitation centre nearby! 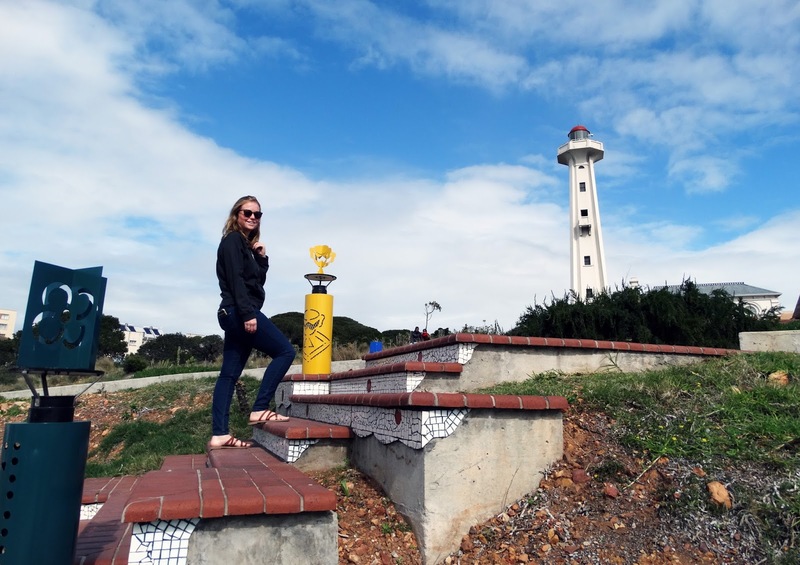 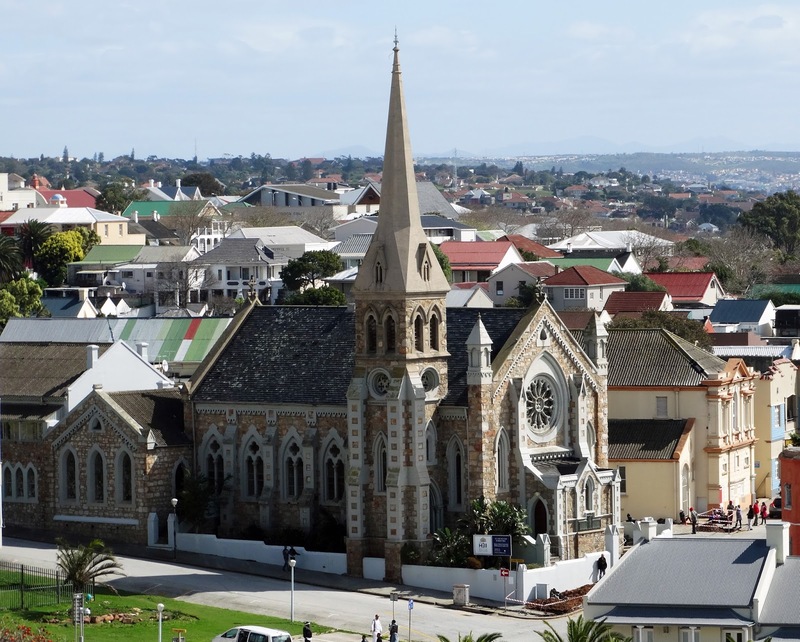 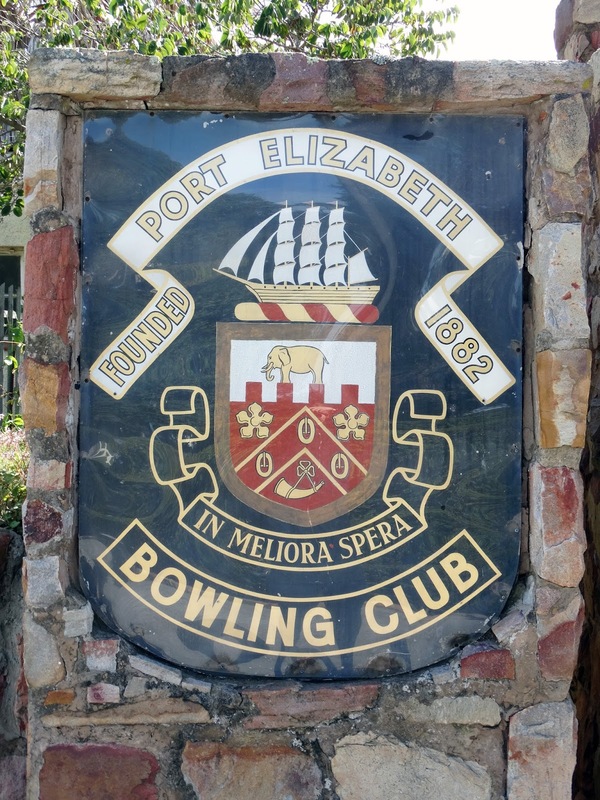 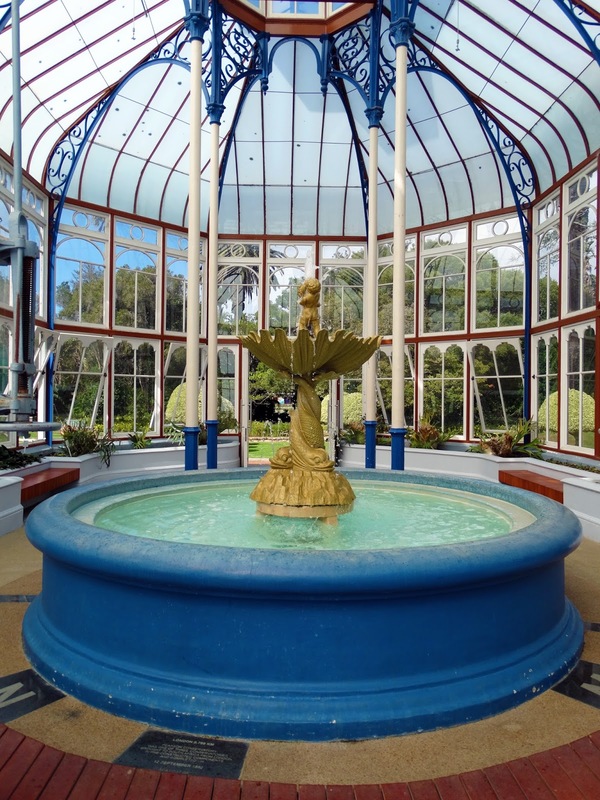 Port Elizabeth often gets overshadowed by nearby Cape Town as a go-to holiday destination, but if you're looking to go against the grain and take a relaxed trip, I highly recommend PE.